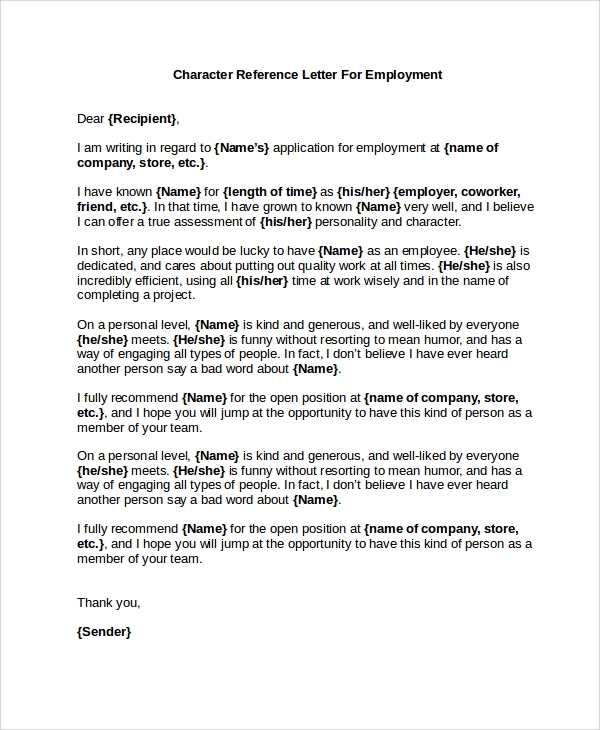 A character reference is written as a reference to a person whom one knows personally. 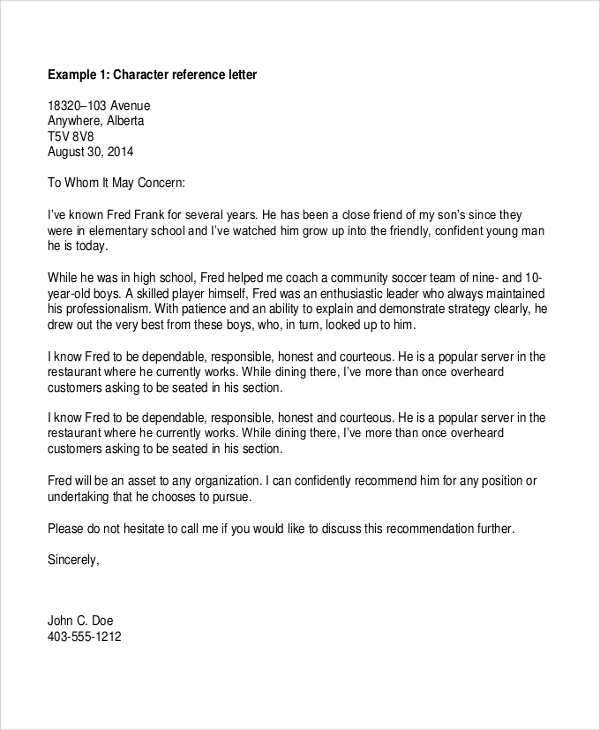 It can be a friend, teacher, neighbor, colleague or simply a family friend or acquaintance. 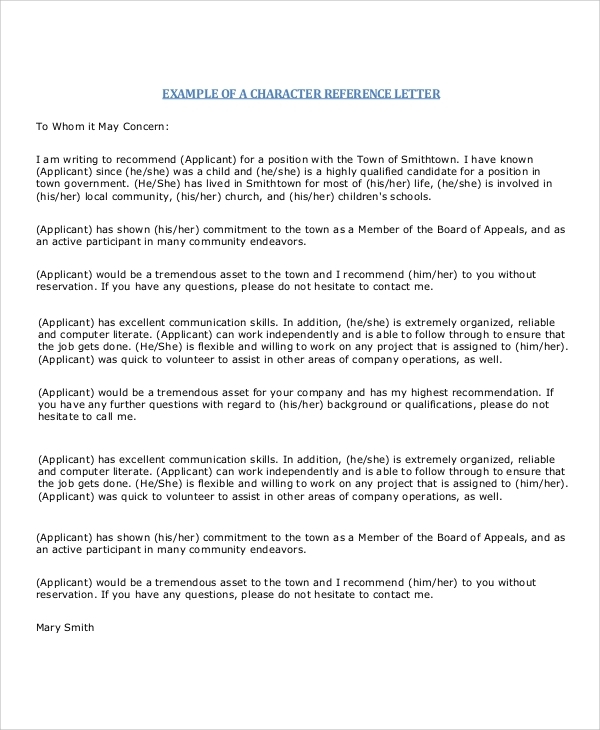 A character reference letter is usually written for the purpose of attesting one’s character and personality. 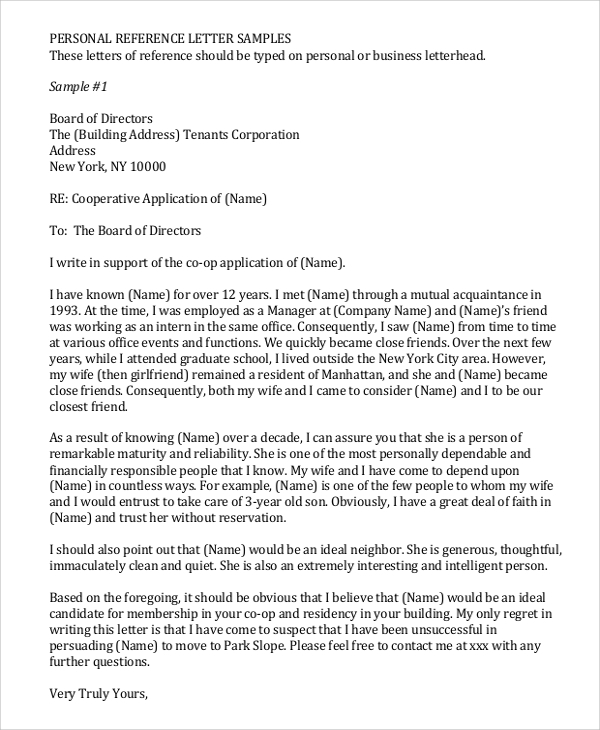 There are several templates of Reference Letter Samples available online for download. 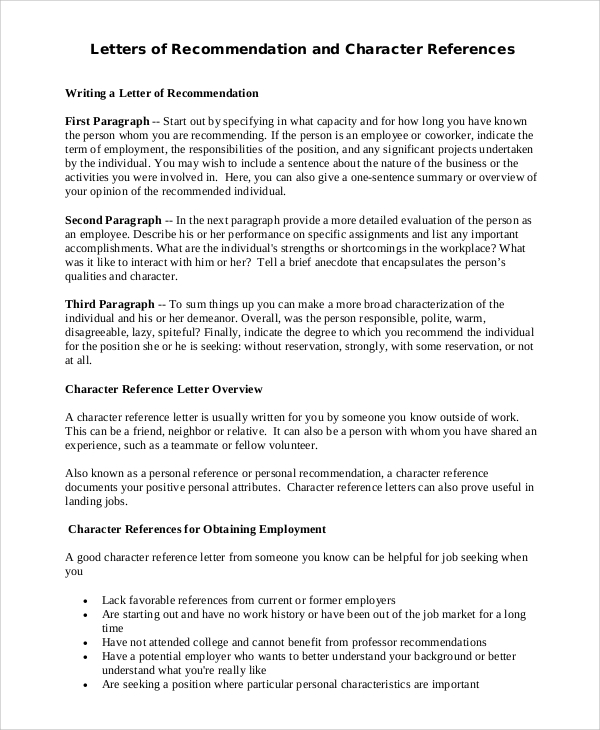 This eases the process of writing a reference letter. 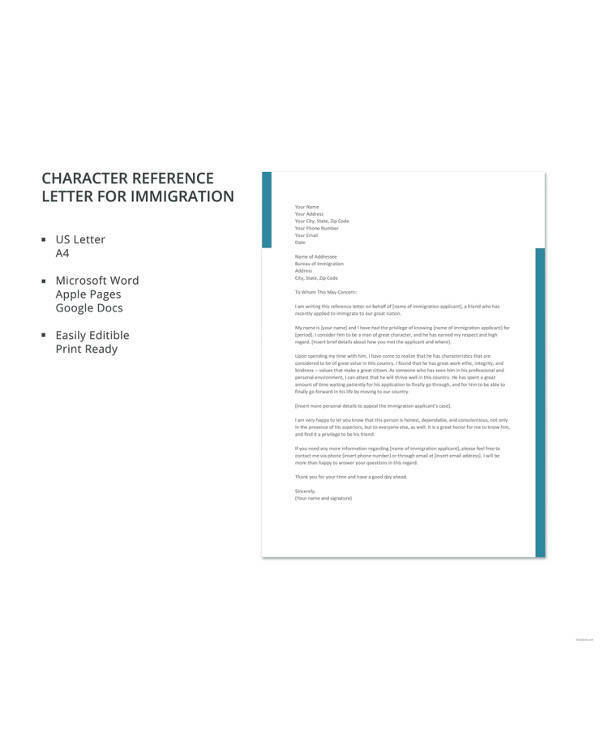 A character reference letter for the court is written for a person who has to appear in the court for breaking the law or going against the judicial system of a country. 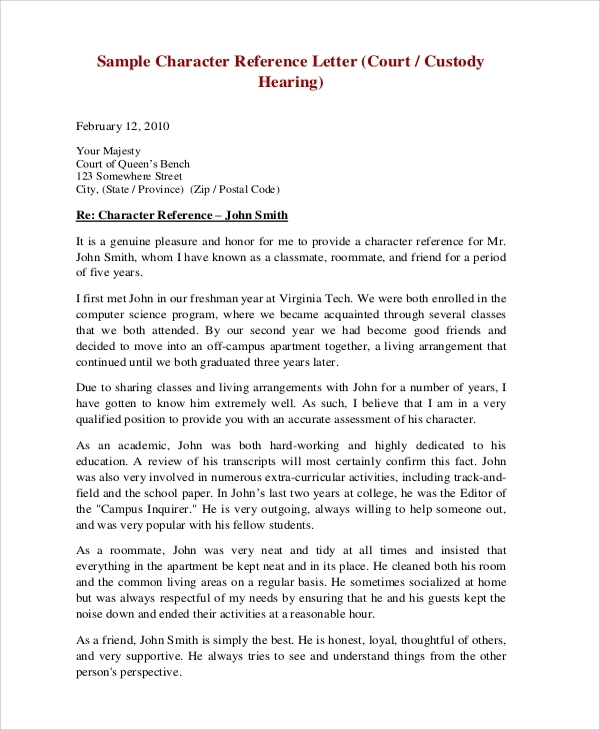 A reference letter for court should highlight the characteristics and mannerism of the person. 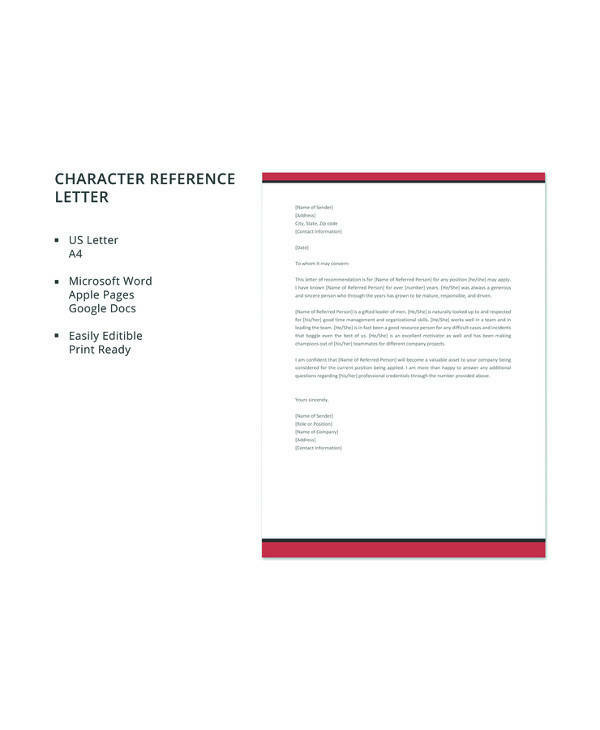 Character reference letters are used to know an individual’s character by someone who has known them for long. 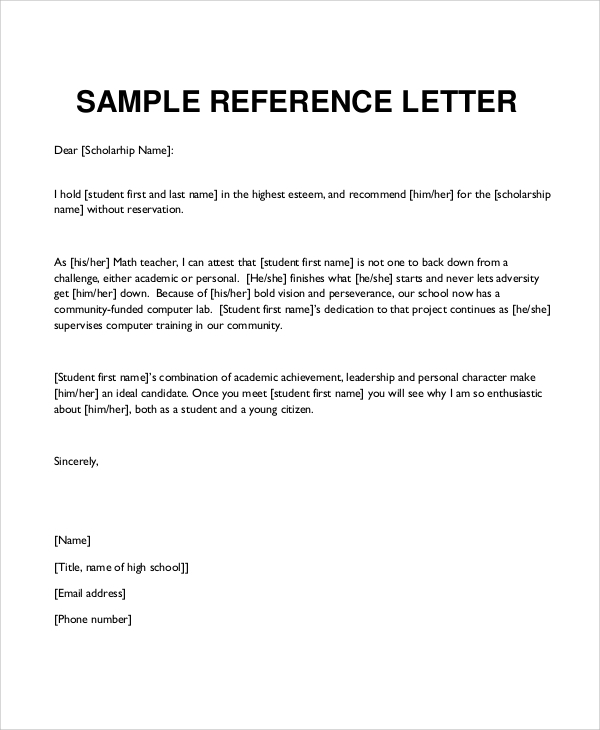 Reference Letter Format Examples are available online, and you can easily download them. 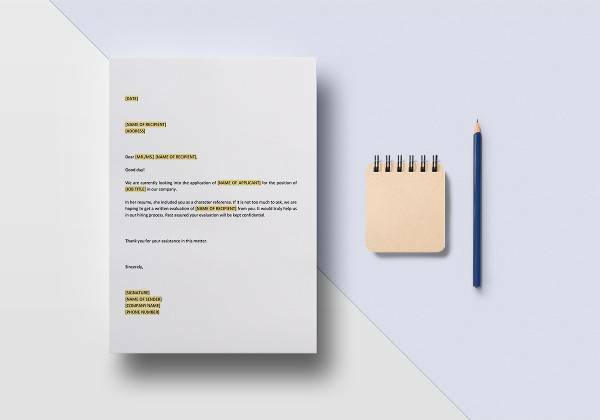 Some of them are even available for free download. 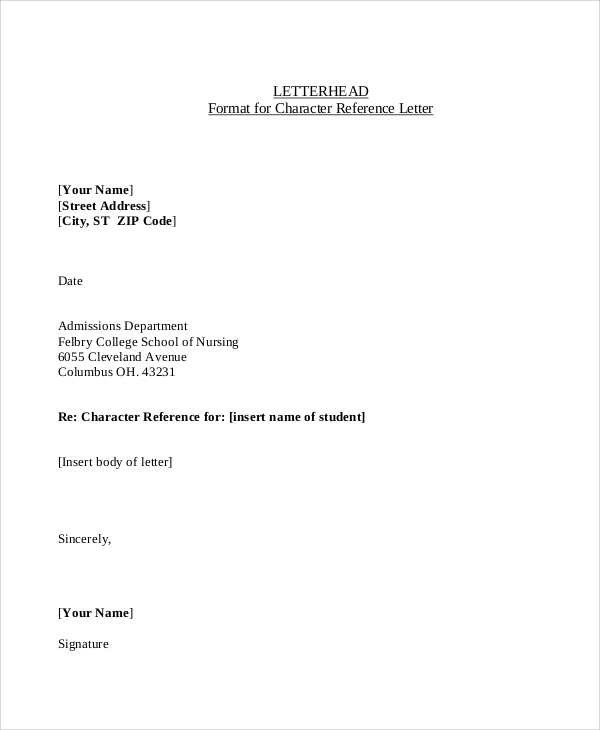 The reference format letters can be helpful in writing a letter as it comes with full instructions as well as sample letters which are written previously.